"We have too much paper in the office and need to increase document digitisation"
"Filing takes too much time and should be an automated process"
"Our IT infrastructure is too costly – we need a more affordable way to scan and print"
"The current software we use requires frequent updates and sometimes onsite maintenance"
Then you need RICOH Smart Integration. 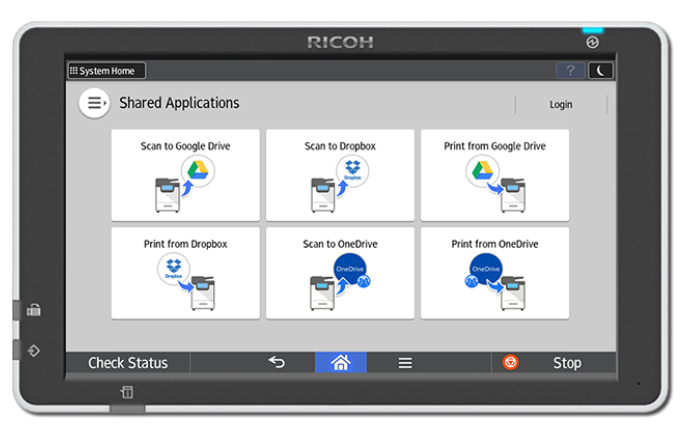 Easy-to-use apps connecting your Ricoh multifunction printer (MFP) to popular third party cloud services, so that important information becomes instantly accessible, ready to use and share. Connect your MFP to a range of external cloud services from Google Drive to Office 365. Work faster, smarter and more cost effectively by automating everyday workflows. Trial the apps before you buy and no onsite engineer is required to set up. The ability to use smart applications and access the cloud via our personal devices has transformed how we live. Ricoh technology can help you solve your everyday challenges no matter what your business. 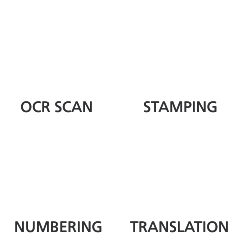 Whether you need to scan your customer invoices or expense claims to a cloud storage shared by the Finance department. Or enable your students to scan important learning materials to their personal cloud storage, so they have access to them from any device. 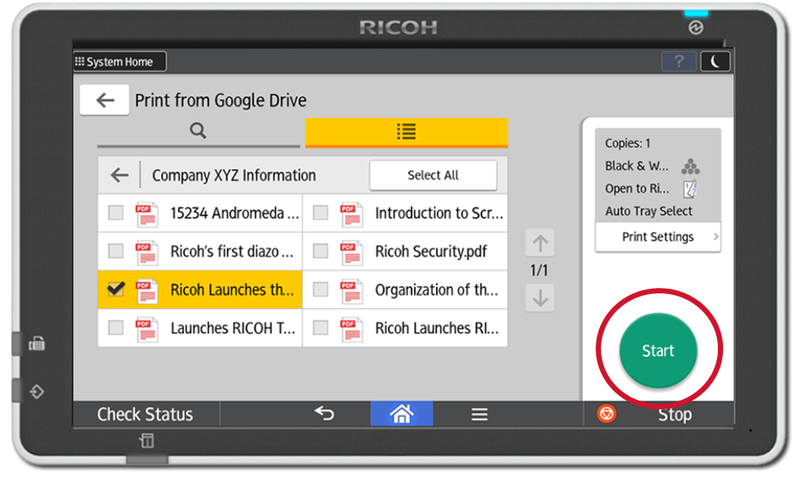 It's easy to start using RICOH Smart Integration on your terms. Simply order the apps package you need, for how long you need it, or try it for free for 30 days. The apps are activated direct from your MFP, so you will be up and running in no time. As it's cloud-based, there's no costly installation or engineer visit required.